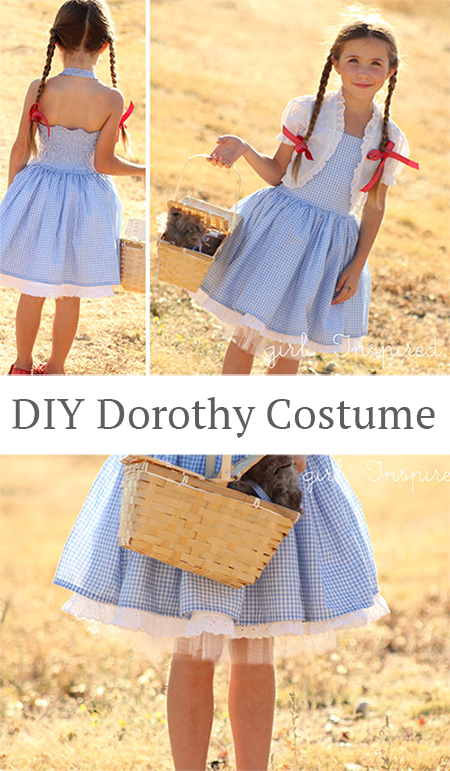 Fantastic Dorothy from the Wizard of Oz costume tutorial! 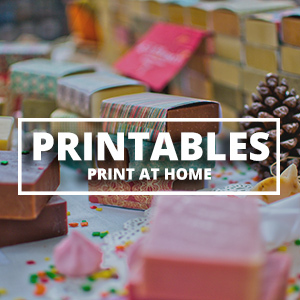 This is great for any little girl! 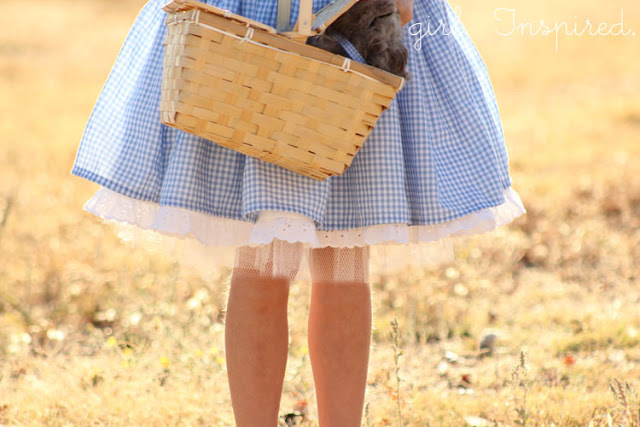 Keep reading for the great DIY Dorothy costume instructions! 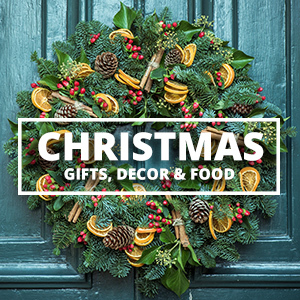 Hi there, I’m Stef and I blog over at girl. Inspired. I absolutely love making my three girls their Halloween costumes, but this year, I’ve succumbed to time pressures and ended up purchasing two of my girls’ costumes. 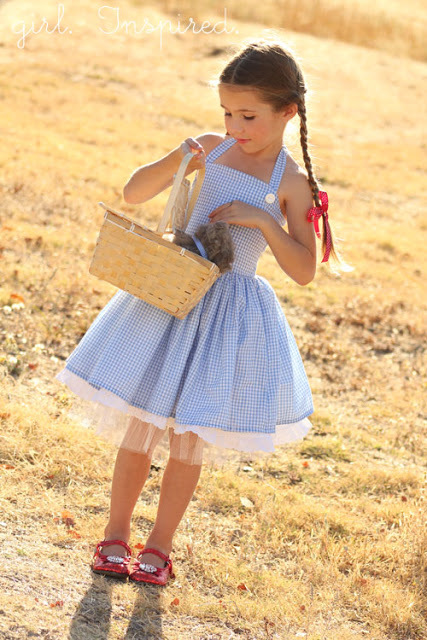 When my seven-year-old told me she wanted to be Dorothy, though, it pulled at my DIY heartstrings a little too much. 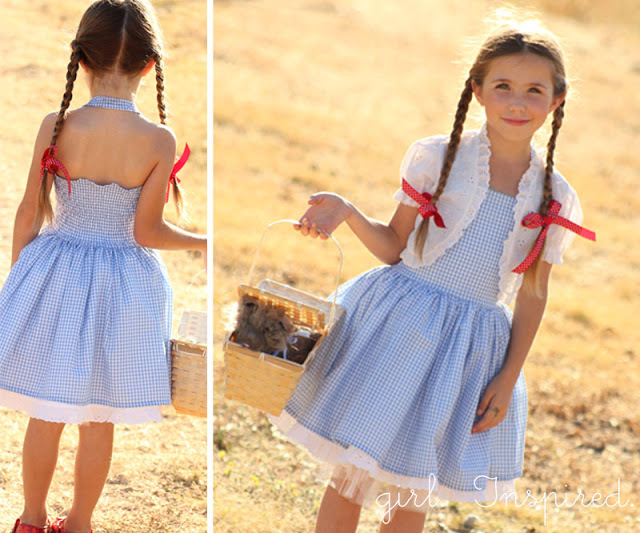 I just couldn’t buy a polyester Dorothy dress from the costume aisle. I was pretty sure I could whip something up quick. And it would have been super fast if I didn’t find myself staring at a million different trims trying to decide what to put where. That really slowed me down. In the end, I went with my initial instincts and today I’m going to share with you a tutorial for a dress that you could probably finish in less than an hour. Ready? 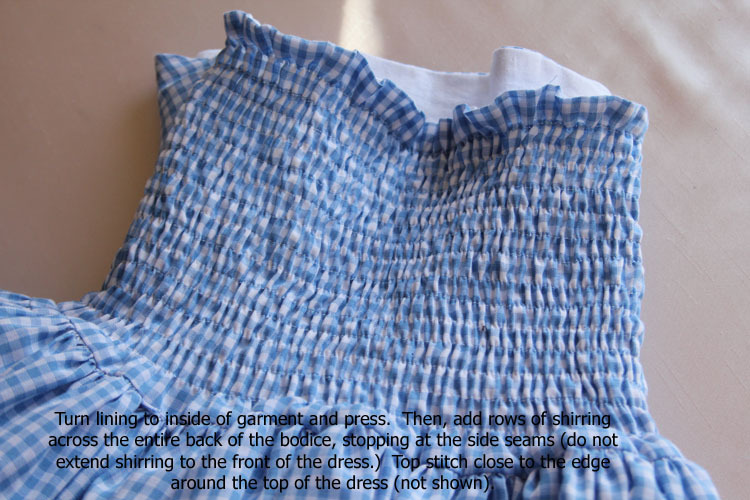 You will need the main fabric and a lining material – I used a really lightweight gingham for the top layer and muslin for the lining. 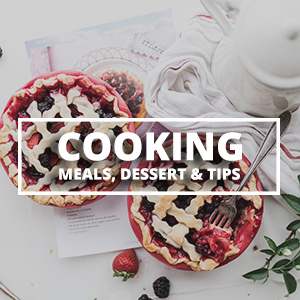 You will also need three measurements: chest, underarm to waist, and waist to hemline. Using my daughter’s chest measurement, I cut the bodice pieces. 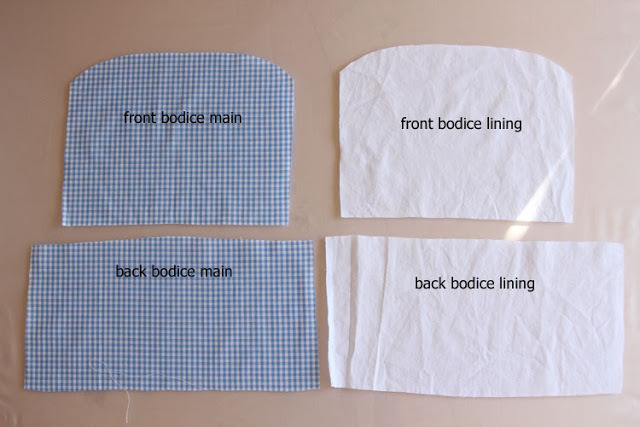 The front bodice piece width should be half the width of the chest measurement + 1/2″ (1/4″ seam allowance on each side). To find the height of the bodice piece, measure from the underarm to the waist, factor in 1/4″ seam allowance on the top and 1/2″ seam allowance at the waist; then cut your piece at this length on the sides with a smooth curve up to the center. I hope that’s clear. For the back of the bodice and lining, you will cut a simple rectangle that is the same width as the bodice front + 2 inches if you are going to add shirring as I did AND the length should be just the length from underarm to waist plus a total of 3/4″ seam allowance. Stitch your bodice front to the bodice back along each side seam; repeat for lining. Now, cut your skirt pieces. I wanted a really full skirt so I cut two pieces selvage to selvage for the main skirt and two pieces selvage to selvage for the lining. The length for the pieces was determined by measuring from my daughter’s waist to just above her knee, with added length for seam allowances. 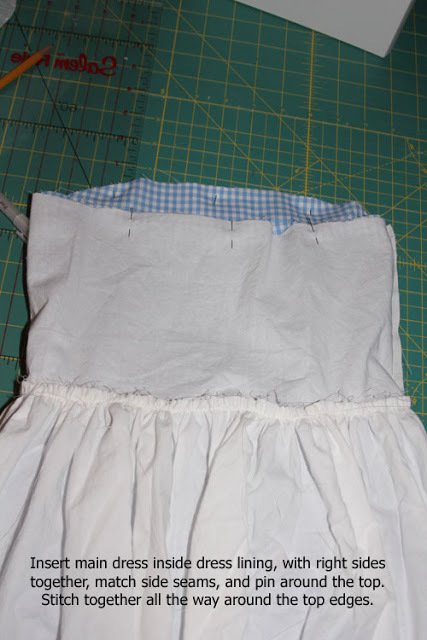 Join the short ends of the skirt pieces to form two tubes (one main, one lining). 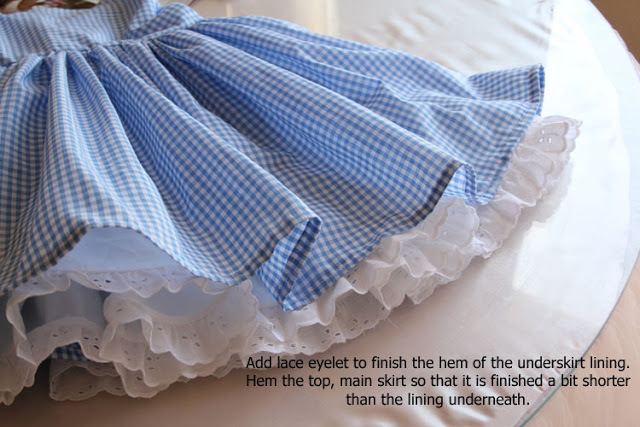 Now, you’re going to attach each skirt to its corresponding bodice piece. 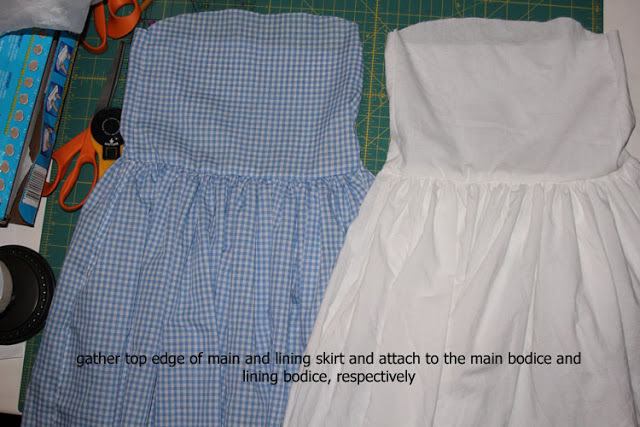 Now, we’re going to join together the dress and lining and finish the top edge of the bodice all in one easy step. 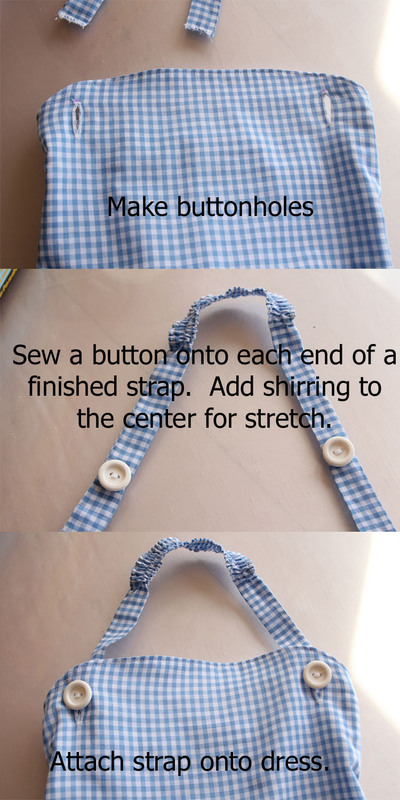 If you are making a stretchy little dress that is easy to get on and off, you can use this shirring method. 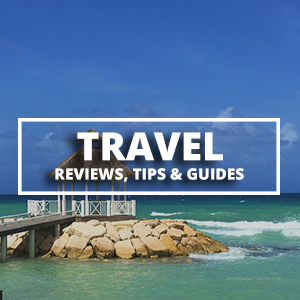 If you’re not familiar with shirring, it really is a cinch! You can read more about it in my shirring tutorial. 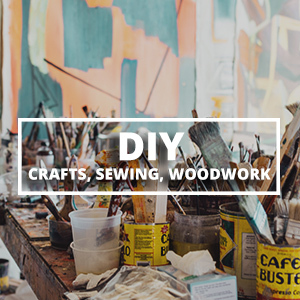 Finally, you’re going to finish your hems. I loved the idea of having the fluffy petticoat look underneath the main dress. I had a hard time deciding whether or not to add ric rac around the main dress hem or to add stripes with red trim toward the bottom of the skirt; in the end, I just did a plain hem and then added some nice old-fashioned eyelet trim to the hem of the underskirt. And that’s it! I put the dress over a tulle pettiskirt for extra fluff and added a little white eyelet bolero that was mine when I was a little girl. Target stocked the glittery shoes and Toto in basket, thank goodness. I have to say, I’m so glad I took the time to make this costume and my Olivia is, too! much fun creativity going on! Happy Halloween! she did such a great job ! 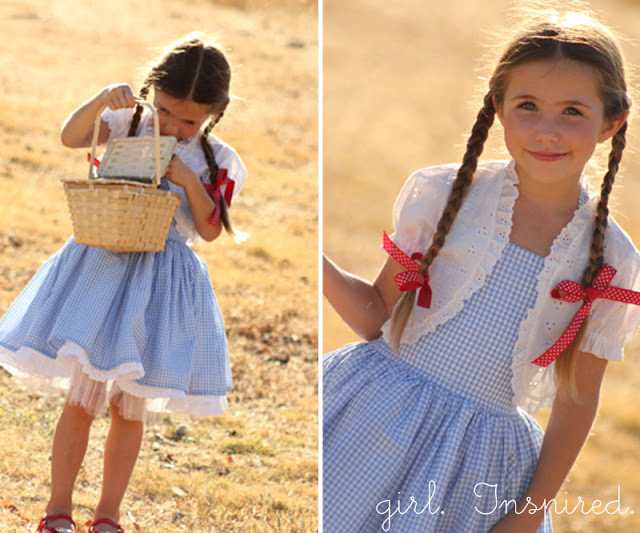 This is my favorite Dorothy costume EVER! I love the simplicity of it!!! Is there a good tutorial for making the tulle petti? You could ask Stef but I'm pretty sure she doesn't do custom orders. You never mentioned how much fabric you bought in the beginning. I would like to use your how to for an adult but am unsure how much fabric I need.